Ganzo’s Head Chef created 4 truffle dishes to enchant our guests. The truffle dishes are a reflection of the restaurant culinary tradition: hamburger, pasta, pizza and meat. First of all, there is “Carbonaro“. 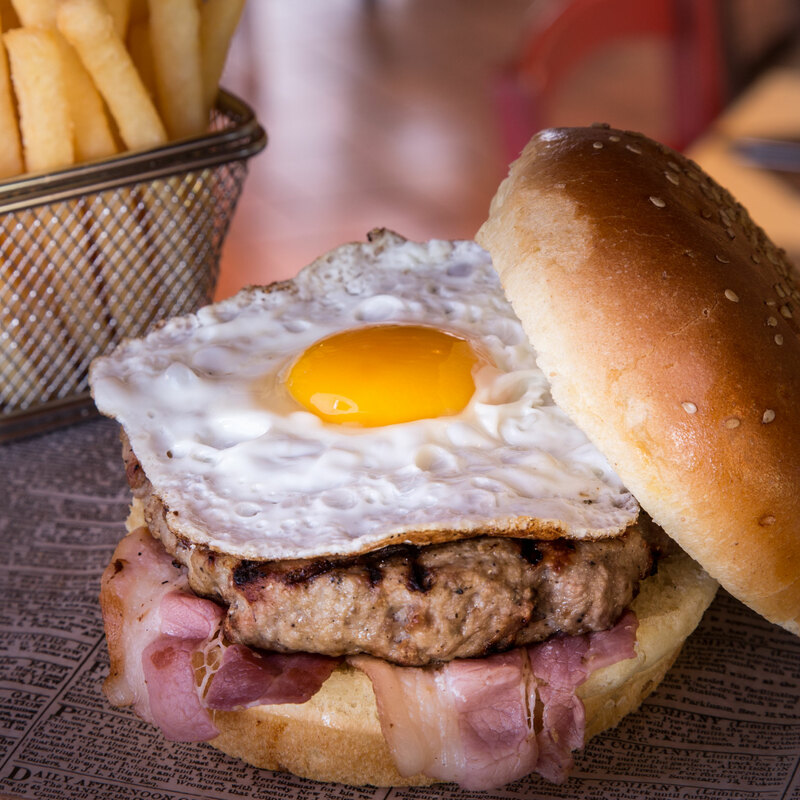 This is a very tasty hamburger made with high quality Tuscan meat, grilled egg, bacon, Parmesan fondue and truffle shavings. 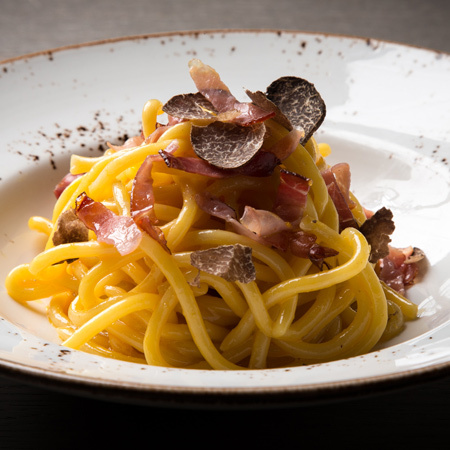 For pasta lovers, the Head Chef created “Pici Carbonara al Tartufo“, with fresh egg cream, pecorino Parmesan, speck (Italian dry-cured smoked ham) and truffle shavings. At Ganzo pizza is also a signature dish. 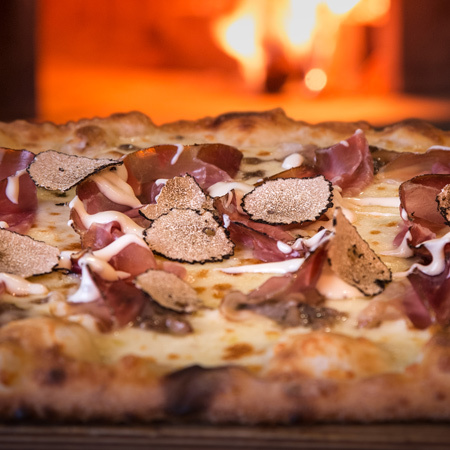 You can also taste “Tartufona“, a pizza with fiordilatte mozzarella, Parmesan fondue, speck (Italian dry-cured smoked ham), porcini mushrooms and truffle shavings. 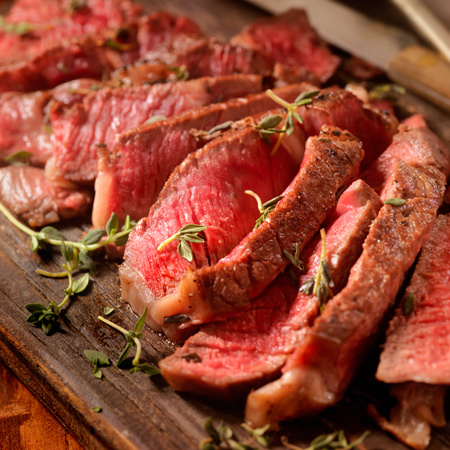 Since meat is special at Ganzo, the Head Chef also created “Tagliata al Tartufo“, a Tuscan flank steak with Parmesan fondue and truffle shavings.